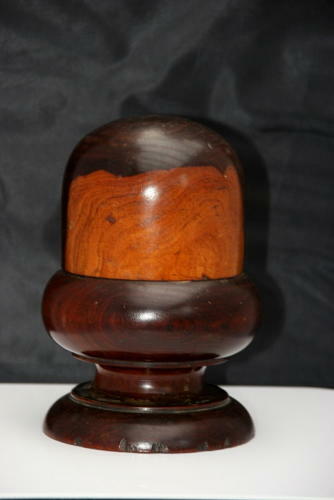 Heavy weight early 19th century English String box of Lignum Vitae in a chunky acorn form. Still practical for use today !! !